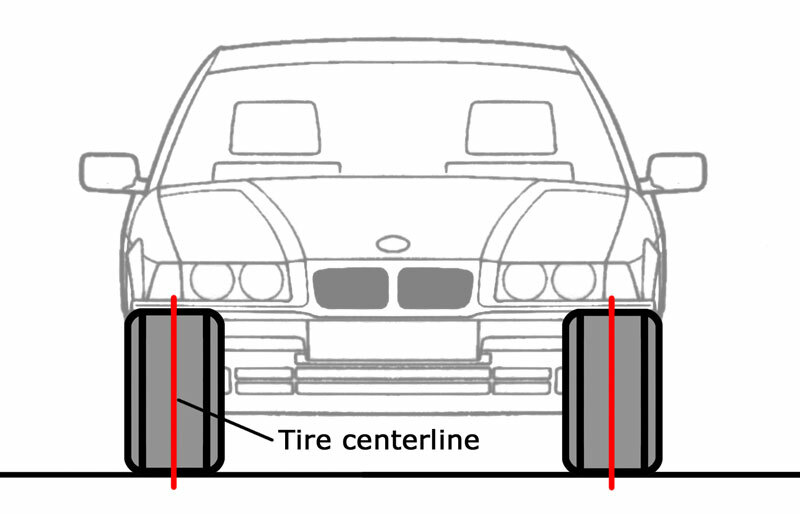 Get your BMW spring-ready with a Wheel Balance + Summer Tire Install service. When temperatures hit over 7 degrees Celsius, it is time to switch over to your summer or all-season tires. Changing your tires at the right time is an important part of maintaining the life of the tire. Wheel balancing is the process of balancing the weight of a tire and wheel assembly so that it travels evenly at high speed. Having your tires regularly balanced can protect your vehicle from damage caused by the distribution of weight around your tires. Balanced wheels help minimize vibration and uneven treadwear. Our certified technicians will ensure your wheels are balanced so you are able to have a smoother, safer drive. To find out more information about a Wheel Balance, visit us in-store at 1155 Leslie Street, Toronto ON or call us at (416) 444-4269.